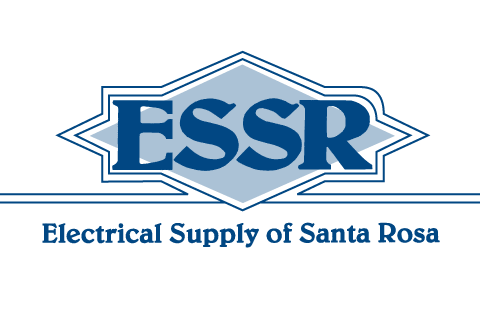 ESSR is an electrical wholesale distributor specializing in automation, enclosures, motor control, wiring devices and materials for original equipment manufacturers, systems integrators, food processors, industrial plants, utilities and the contractors that service these markets. From our beginning in 1989 we have been building long-term relationships with our customers and vendors in order to provide high quality components and solutions in a friendly, knowledgeable, competitive manner. We appreciate that being your business partner is a privilege. It is our desire that your relationship with us will be easy, flexible, relevant and valuable to your business. Our website is an invitation to you to give us a call or to visit us at our store.